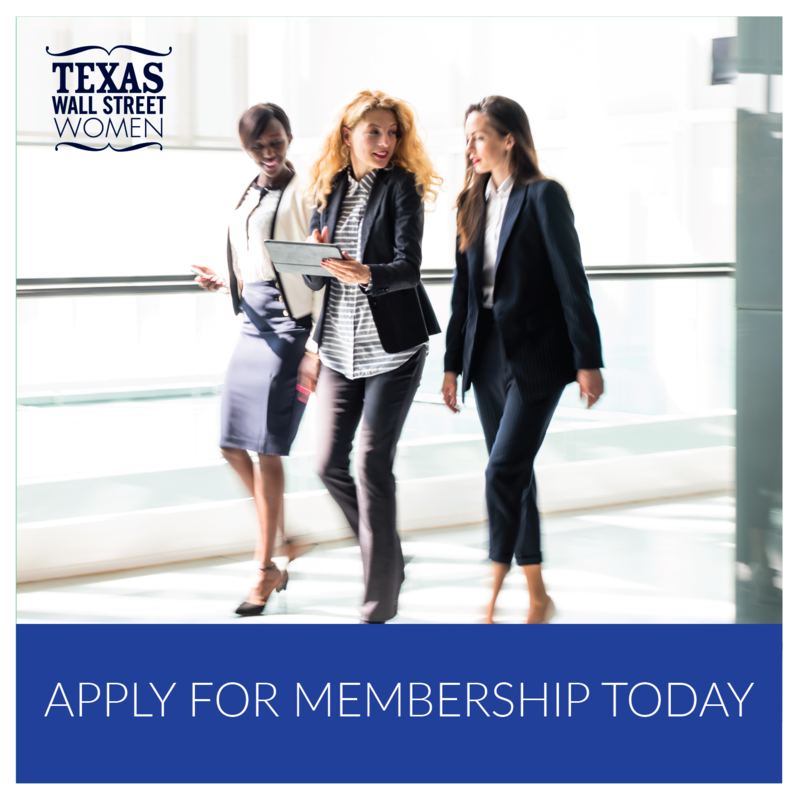 As many of you know, Texas Wall Street Women is over a decade old. What you may not know is that we have always run the organization with an all-volunteer staff. Having an all-volunteer staff has allowed us to donate more money to the Young Women’s Preparatory Network in support of our philanthropy mission. I like to say that if you want something done, give it to a busy woman and get out of the way, and that has certainly been the case with our amazing volunteers. These women are leaders in their field and make the time to contribute to our collective success. They lead by example and are generous with their time and resources in helping others. They are truly Limitless Leaders. Today we honor Phoebe C. Park. Phoebe is a Banker at JP Morgan Private Bank and the Dallas City Head of Texas Wall Street Women. 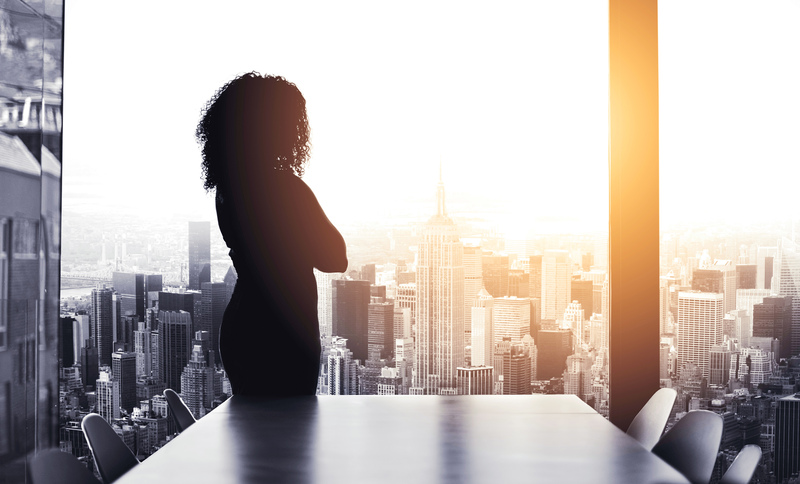 Read more about why she gives back and what future change she hopes to see in the finance industry here. Over the coming weeks you will meet more of our volunteers. Please join us in recognizing them for the amazing work they do! 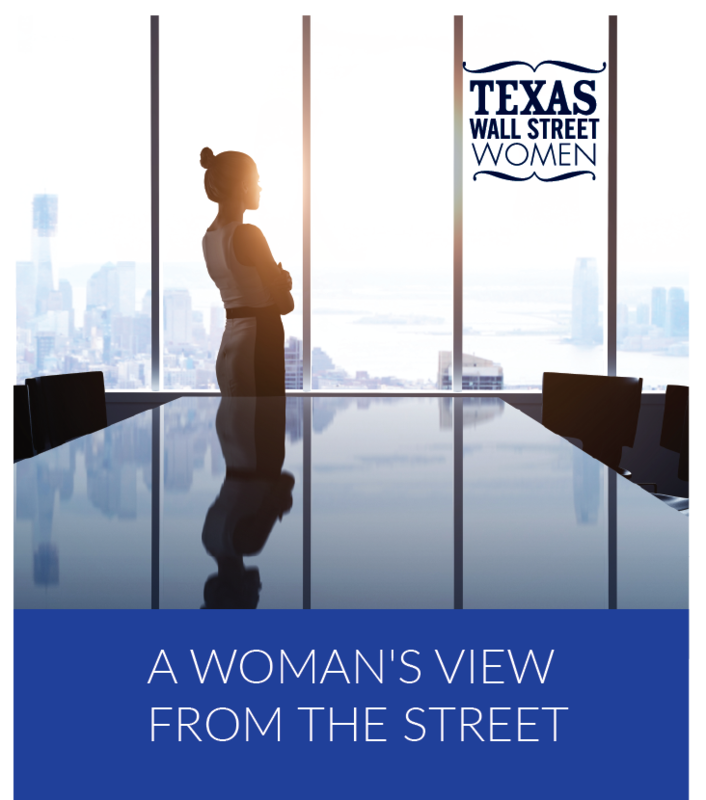 Tickets are going fast for our flagship 10th annual State of the Markets coming up on Thursday, April 25th, 2019 in Dallas, benefiting the Young Women’s Preparatory Network. This year we are honored to have the legendary Alice Gould and CIO of the Year TJ Carlson joining us. With the recent market turmoil, you will not want to miss this event! Thank you to the following sponsors for supporting girls’ education. Sponsorship packages are still available. 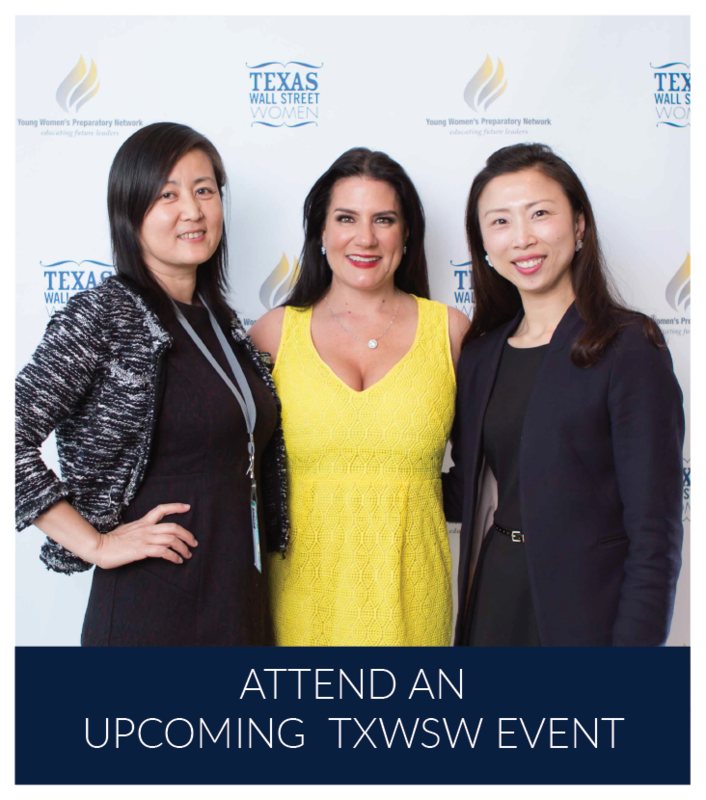 Please reach out to Bianca King atdevelopmentdirector@txwsw.com to learn more.